Creators of "Tift-Shift Vol. 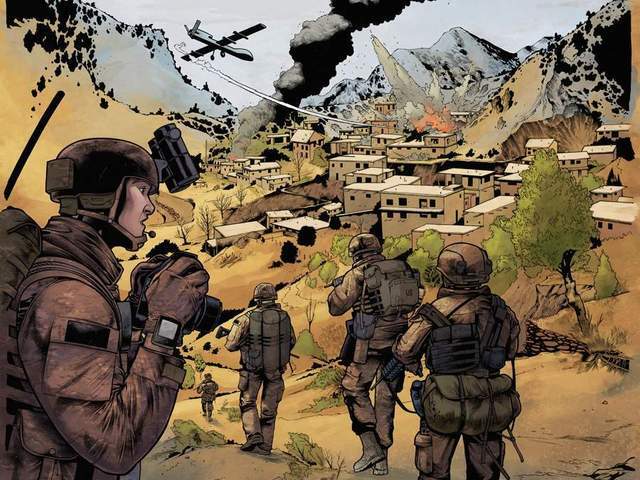 1: The Quiet Profession," a comic book series regarding the true-to-life experiences of a combat photographer shadowing U.S. Special Operations soldiers in Afghanistan, have announced they are abandoning plans to find a traditional print publisher for the work, and will re-focus their efforts on digital distribution this summer. 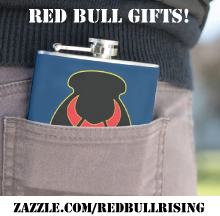 The project was last mentioned on the Red Bull Rising blog during the team's September 2012 crowd-funding campaign. Using Kickstarter, the project successfully over-funded at $11,798 of the original $10,000 objective. A recently released video "trailer" teases the project's storyline on Vimeo here. Via Kickstarter, e-mail, and the Tilt-Shift Facebook page, the creators recently shared their frustrations at not being able to find a traditional print publisher for their work. 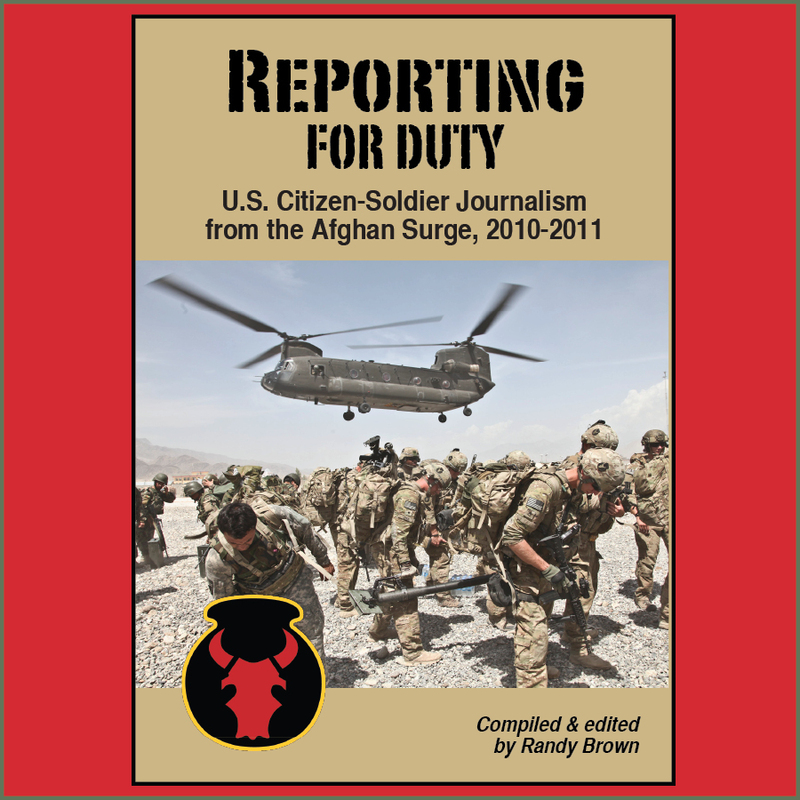 They did commit, however, to delivering printed and/or digital copies to those who had already contributed via the Kickstarter effort. Other consumers will be able to download the publication for $2.99 from a soon-to-be-named online provider. It seems that, though war comics have been the comics industry's bread and butter in the past, there is little interest on the part of some comics publishers to "work in that story-space." The saddest thing is, we are not getting rejections. 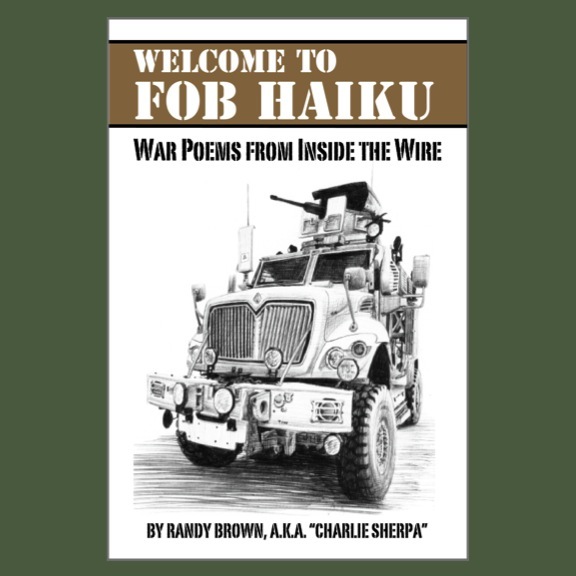 Editors praise the hell out of the book! But then these same editors have been asking for a character bio here, wait a month, then they want you to clarify part of the synopsis, wait a month. We never get a definite answer, though. Here comes the catch-22: The issue is DONE and we have the money to print the books ourselves but apparently that would seriously compromise our chances of any kind of distribution. We are working with a top literary agent. He sold veteran Kevin Powers' National Book Award finalist novel, The Yellow Birds. He feels this is a sort of a pocket veto being enacted by these editors. They do not want to compete with the book or be the one who let it get away, but they do not want to make war comics (unless, of course, you're fighting dinosaurs in space, rising up against the man in some dystopia or getting ambushed by vampires). It seems that if you want a book done in color, super-heroes, sci-fi and speculative fiction are about all anyone wants to see. The Tilt-Shift creators announced that they will contribute half of any profits to the Wounded Warrior Project. The group is also looking to partner with other comics and media professionals to create an art auction benefiting wounded veterans.